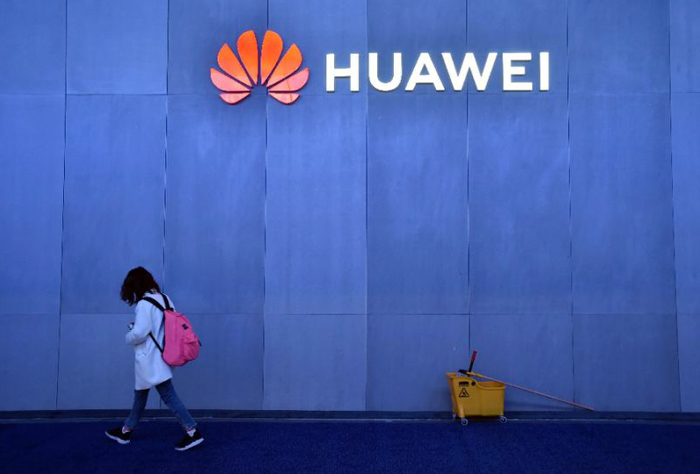 (TibetanReview.net, Jan14’19) – China’s official media has on Jan 11 severely castigated Poland for arresting a Huawei employee posted in the country for spying but the company itself has fired that employee for bringing disrepute to it. “If Poland wants to damage ties with China over the Huawei case, which is obviously groundless, it will be the biggest loser, as China has an upper hand in ‘dealing with the country,’ for example, trade,” China’s official globaltimes.cn Jan 1 quoted Zhao Junjie, a research fellow at the Chinese Academy of Social Sciences’ Institute of European Studies, as saying. Meanwhile, Huawei said Jan 12 that it had fired Wang Weijing, who was posted at its representative office in Poland following his detention on espionage allegations, reported the AFP Jan 13. And the Chinese telecom giant has distanced itself from the espionage case amid Western concerns that it could act as a proxy for Chinese security services. “His alleged actions have no relation to the company,” the AFP report quoted Huawei as saying in a statement. “In accordance with the terms and conditions of Huawei’s labor contract, we have made this decision because the incident in question has brought Huawei into disrepute,” the Chinese tech giant was quoted as saying. A Polish man was also reported to have been arrested for alleged espionage along with Wang on Jan 8. Both men were suspected of having “worked for Chinese services and to the detriment of Poland,” the AFP report quoted Polish special services spokesman Stanislaw Zaryn as saying. Wang was stated to have worked at the Chinese consulate in Gdansk, Poland, prior to his tenure at the Chinese tech firm. He worked as Huawei’s public relations director for more than five years before moving into his current role as sales director in 2017. Wang’s detention followed the December arrest of Huawei’s chief financial officer in Canada on a US request over the company’s violation of sanctions against Iran and financial fraud adopted for the purpose. The US is also making efforts to blacklist the company internationally over security concerns. China’s government has vociferously defended Huawei CFO Meng Wanzhou and demanded release. Britain’s largest mobile provider BT said Dec 2018 that it would remove Huawei equipment from its cellular network after the foreign intelligence service called the company a security risk. Australia and New Zealand have also enacted similar bans. Also in Dec 2018, a senior EU official warned that the bloc should be “worried” about Huawei and other Chinese firms, noted the AFP report.